This paper focuses on challenges in mentoring software development projects in the high school and analyzes difficulties encountered by Computer Science teachers in the mentoring process according to Shulman's Teacher Knowledge Base Model. The main difficulties that emerged from the data analysis belong to the following knowledge sources of Shulman's model: Content knowledge, pedagogical content knowledge (PCK) and knowledge of learners and their characteristics. We suggest that the complexity of the mentoring process of software project development in the high school results mainly from the fact that the process involves a variety of knowledge types, as well as management activities and pedagogical aspects. This fact leads us to conclude that a mentoring methodology should be defined for this complex task, similar to software project development methodologies applied in the industry. We summarize with a discussion of the nature of such a methodology. Meerbaum–Salant, O. & Hazzan, O. (2009). Challenges in Mentoring Software Development Projects in the High School: Analysis According to Shulman's Teacher Knowledge Base Model. 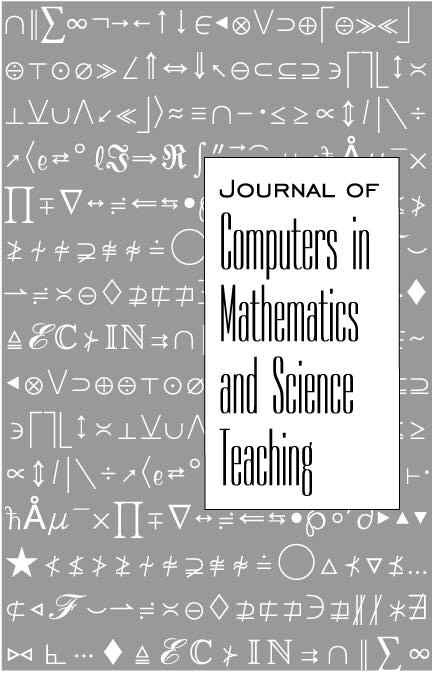 Journal of Computers in Mathematics and Science Teaching, 28 (1), 23-43. Waynesville, NC USA: Association for the Advancement of Computing in Education (AACE). Retrieved April 20, 2019 from https://www.learntechlib.org/primary/p/26053/. Fincher, S. And Petre, M. (1998). Project-based learning practices in computer science education. Proceedings of the Frontiers in Education Conference, tempe arizona, pp. 453-494. Shepherd, H.G. (1998). The Probe Method: a Project-based-learning Model’s effect on critical thinking skills, Dissertation Abstracts International, Section a, 59(3a), pp. 779.